Girls Surf Week Morocco: Girls just have more fun. They do with us anyway. Surfing, sun rays, yoga, chatting, new friends, great food, Hammam (Moroccan spa treatment) and massage are on the program for a week. Girls week is all about giggling, improving and enjoying life at the sea in the company of likeminded girls and girls only. Girls week is a 7 nights all inclusive package but should you want to stay more days with just surfing and/or yoga, you’re more than welcome. Do you wish a photographer to capture your wave riding, we will be happy to organize that. Our qualified instructors and guides are top class individuals who believe in inspiring you, who get you to the best conditions, and who understand your wants and desires for the ultimate surf trip experience. 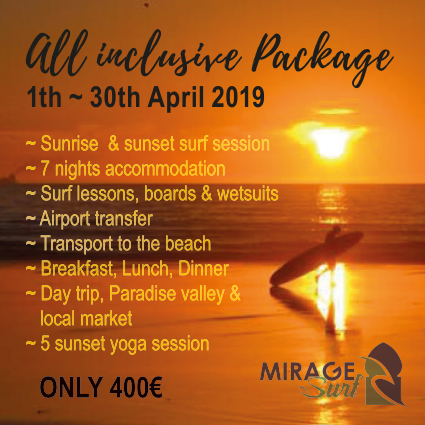 Want to get an idea of what a typical day at Mirage Surf might look like? Here is a sample itinerary of our daily schedule, which is always open to changes based on your wishes! 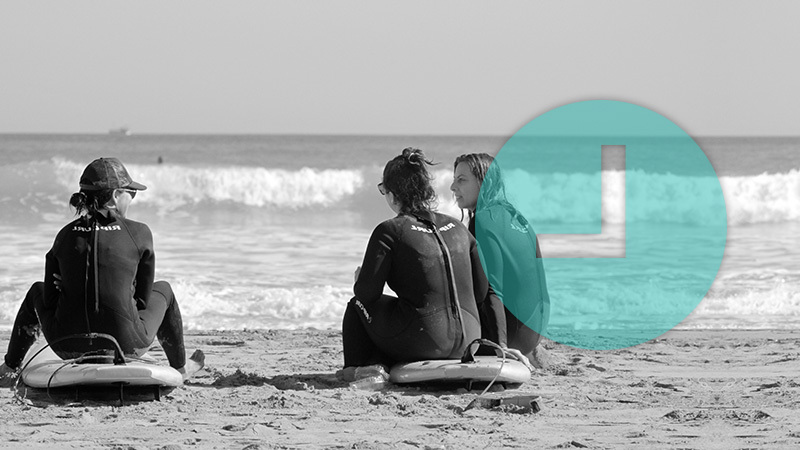 Girls Surf Week Morocco: All our packages are all inclusive !  We love to hear from you, and value your feedback… We will take care of you from your arrival at the airport until your departure. 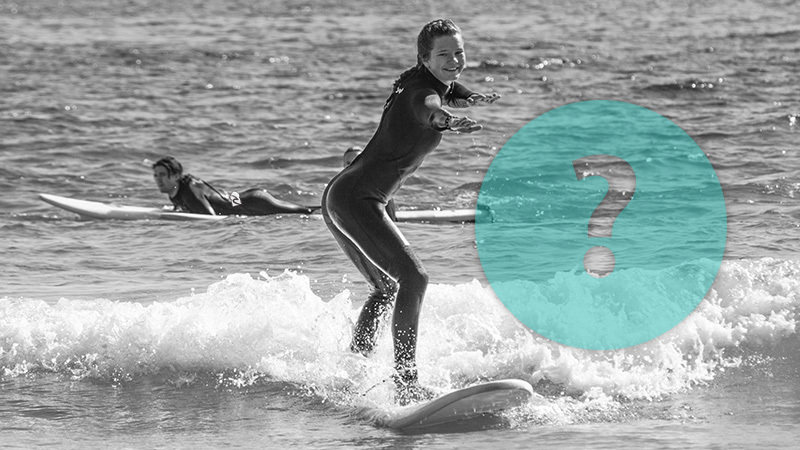 With surf coaching, local knowledge and transportation we will guide you daily into the best waves in the area. If you are interested in getting a custom surf package, feel free to contact us.